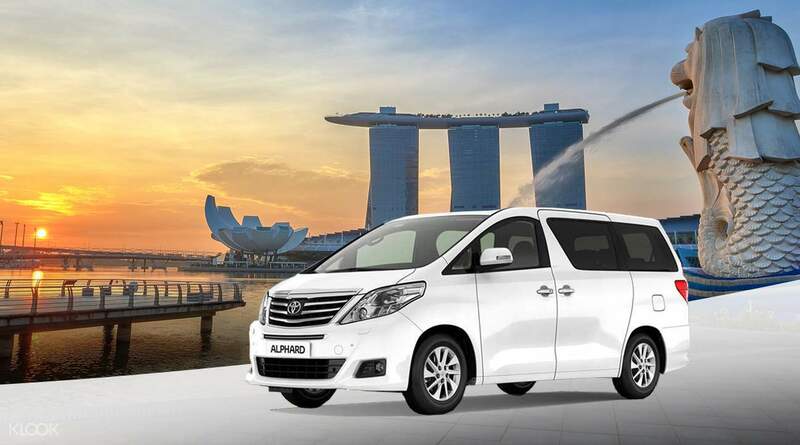 For the most convenient and hassle-free way to explore Singapore, consider booking a private vehicle. Decide exactly when and where you want to be and let your professional driver whisk you away to your destination in style. The private charter is perfect for families, as it lets you see more in a day with the utmost ease. No crowded buses, asking for direction or getting lost in unfamiliar areas — with a private car charter all your troubles are taken care of before they even arrive. It was a great experience. The driver came 5 min before time..He drove us to Sentosa, Merlion Park, East coast Park, Garden by the Bay and Orchard road. Where ever we got down it was easy to find him back.. He was quick to respond to the messages on watsapp... We had a pleasurable trip... will highly recommend this. It was a great experience. The driver came 5 min before time..He drove us to Sentosa, Merlion Park, East coast Park, Garden by the Bay and Orchard road. Where ever we got down it was easy to find him back.. He was quick to respond to the messages on watsapp... We had a pleasurable trip... will highly recommend this. She is very professional. the driver can communicate us well. she arrives in our hotel ahead of time. i will surely recommend and book again in klook! well done! keep it up! She is very professional. the driver can communicate us well. she arrives in our hotel ahead of time. i will surely recommend and book again in klook! well done! keep it up! I'm so glad I booked Singapore Private Car Charter. It was hassle-free for us because the driver communicated with us through our mobile phone. We are a group of 6 people, and it was a smooth ride as the driver was so kind, accommodating, informative, and entertaining. I'm so glad I booked Singapore Private Car Charter. It was hassle-free for us because the driver communicated with us through our mobile phone. We are a group of 6 people, and it was a smooth ride as the driver was so kind, accommodating, informative, and entertaining. Convenient way to tour around SG with family. You can customize your tour according to your liking. We enjoyed the tour so much with our friendly driver. Thank you Klook! Convenient way to tour around SG with family. You can customize your tour according to your liking. We enjoyed the tour so much with our friendly driver. Thank you Klook! Mohammad is the best driver! although this was his first mural tour, he was very patient and tried to look for all the murals we specified. He was very apologetic we missed out one mural. Klook should have more of him. Mohammad is the best driver! although this was his first mural tour, he was very patient and tried to look for all the murals we specified. He was very apologetic we missed out one mural. Klook should have more of him. Dickson is a reliable driver! He has been driving our family during four days’ trip and showed us around Singapore like a tour guide. He will ask for our preference and suggest the best route to suit our needs, especially we have kids and elders. Thanks Klook to let us have a chance to know him and receive his service. Dickson is a reliable driver! He has been driving our family during four days’ trip and showed us around Singapore like a tour guide. He will ask for our preference and suggest the best route to suit our needs, especially we have kids and elders. Thanks Klook to let us have a chance to know him and receive his service. Fantastic experience. We hired a car for 3 hours. The lady driver who took us around showed up 5 mins ahead of time, was super polite and helpful and knew singapore very well. It is the little things that blew us away: She figured my 10 year old was car crazy and Dempsey hill was on our tour agenda so she took us through ridley road where there were a bungalow with 5 ferraris parked in the porch. He was over the moon. This tour is great if you have a broad idea of where you want to go. This is not a guided tour, so please do note that. I plan to use this service more often for all out of town visitors! Thanks Klook. Fantastic experience. We hired a car for 3 hours. The lady driver who took us around showed up 5 mins ahead of time, was super polite and helpful and knew singapore very well. It is the little things that blew us away: She figured my 10 year old was car crazy and Dempsey hill was on our tour agenda so she took us through ridley road where there were a bungalow with 5 ferraris parked in the porch. He was over the moon. This tour is great if you have a broad idea of where you want to go. This is not a guided tour, so please do note that. I plan to use this service more often for all out of town visitors! Thanks Klook. Generally very good. The driver arrived earlier and sent us whatsapp to notify us. The driver also provided useful information as to the places for visit. The car is comfortable and clean and well equipped with safety belts. Generally very good. The driver arrived earlier and sent us whatsapp to notify us. The driver also provided useful information as to the places for visit. 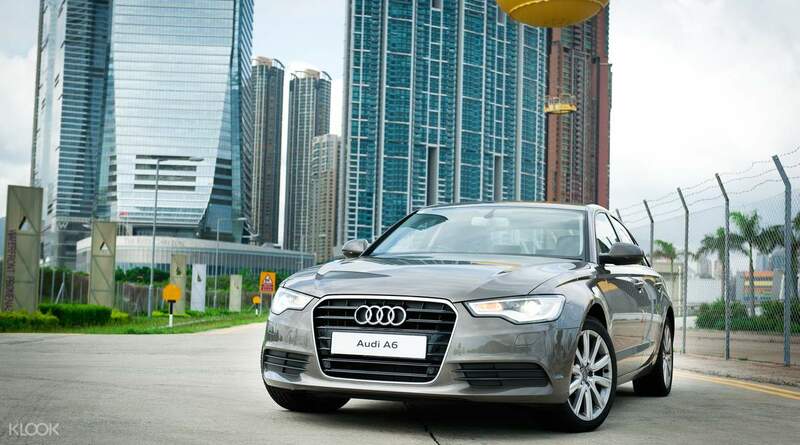 The car is comfortable and clean and well equipped with safety belts. Have booked this car charter for business. Fast response from the transport company and Jimmy (driver) was on-time. Good service and highly recommended. Have booked this car charter for business. Fast response from the transport company and Jimmy (driver) was on-time. Good service and highly recommended.